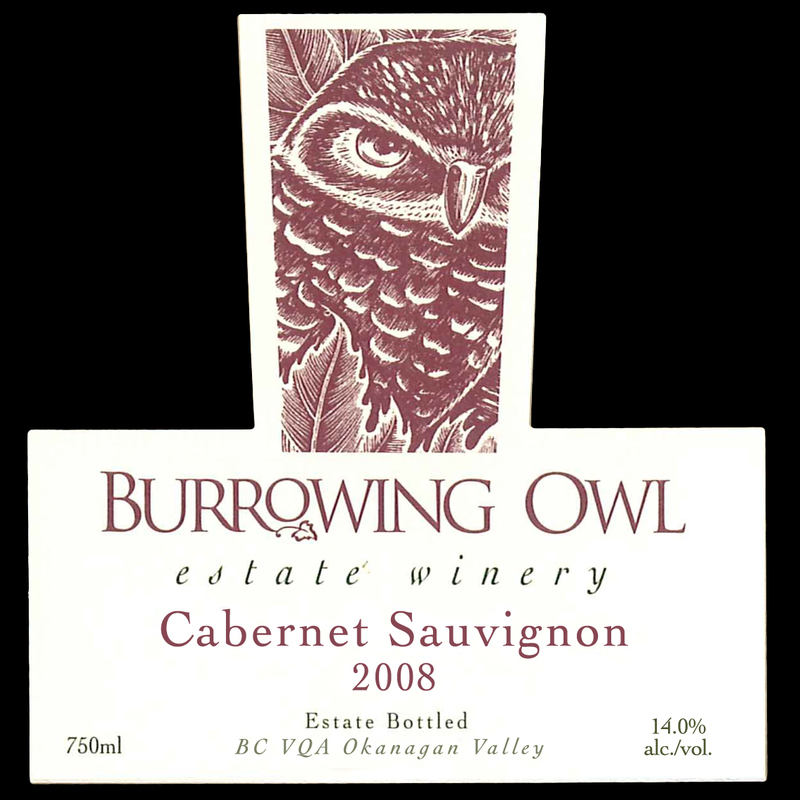 Burrowing Owl’s 2008 Cabernet Sauvignon is a concentrated, intense, brooding wine with a lashing of powerful fruit. Mulberries, tobacco and spice dominate the nose on this handsome charmer. Cassis and slight leafy notes lead to a supple, sumptuous and vibrant palate. You will find classy depth, richness and length, all finely drawn with strong structure and balance. 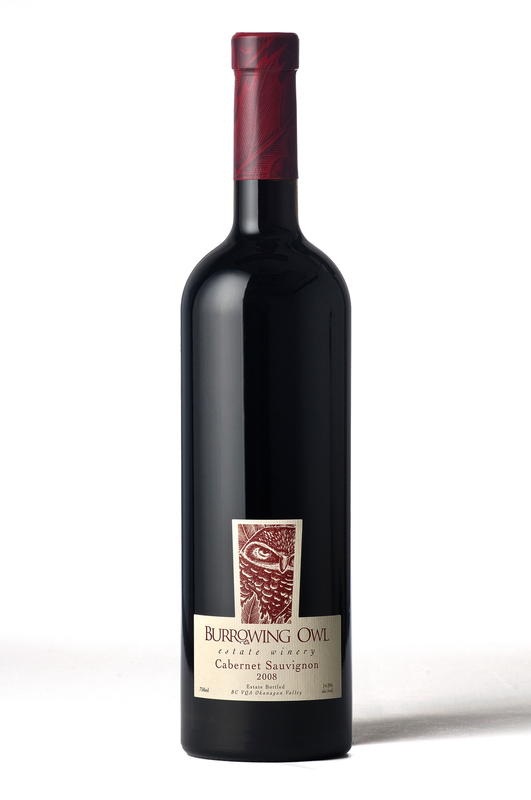 This young red is already approachable, but will improve with bottle age. Drink now through 2017, longer if properly cellared.